Hong kong's premier personal training studio. We are a devoted team of highly experienced personal trainers and are fully committed to each and every of our clients. Regardless of your current fitness level, we offer a wide variety of classes along with phenomenal support to ensure individual growth. Maximus Studio comprises more than 3,600 square feet of private space, while filled with state-of-the art equipment and enhanced facilities. Here, we pride ourselves on assuring your utmost safety, comfort and enjoyment. At our fitness studio here in Sheung Wan, fitness is more than a workout - it’s a lifestyle. We train you to build a healthy relationship with both your body and mind. We specialise in personal training, physiotherapy, nutrition plans, strong man classes, bodybuilding and full transformations. GAIN, ATTAIN and RETAIN - it’s simple. As a leading fitness center in Hong Kong, not only do we provide renowned 1-on-1 personal training and group training, but also offer exclusive sessions to ensure the ultimate support. 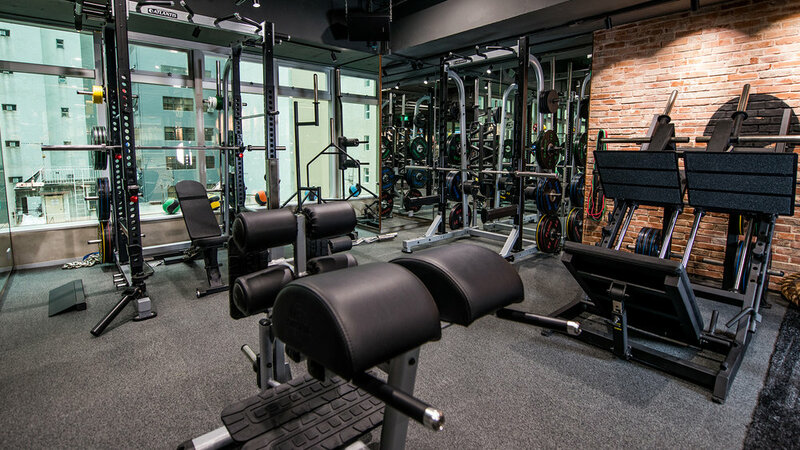 Our fitness studio is located in the heart of Sheung Wan, Hong Kong Island. We offer full flexibility, open 7 days a week, to ensure there’s always time for a workout! Whether you’re juggling a busy work life or just struggling to find motivation, we’re here every day to inspire you! Ready for your best self? Join us! To find out more about how we can help you achieve the perfect fitness routine at our studio in Hong Kong - get in touch today and fill out an easy online enquiry form here. whether alone, as a pair or as a group, we are there for you. smart. passionate. caring. our trainers are all that and more. We respect your privacy, 100%.